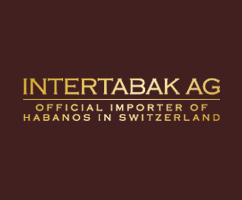 House of Grauer offers a “Torcedor” evening, in partnership with Intertabak. 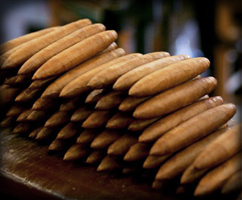 from the manufacturer “Carlos Baliño” in Cuba. 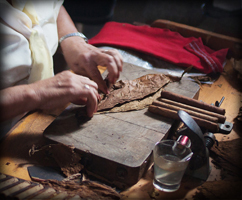 Come and discover how a Cuban cigar is created, “Hand-made” of course ! 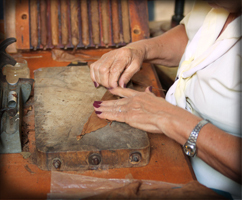 The unique art of ‟Torcedor” by Señora Vivian Mirabal Mendoza.